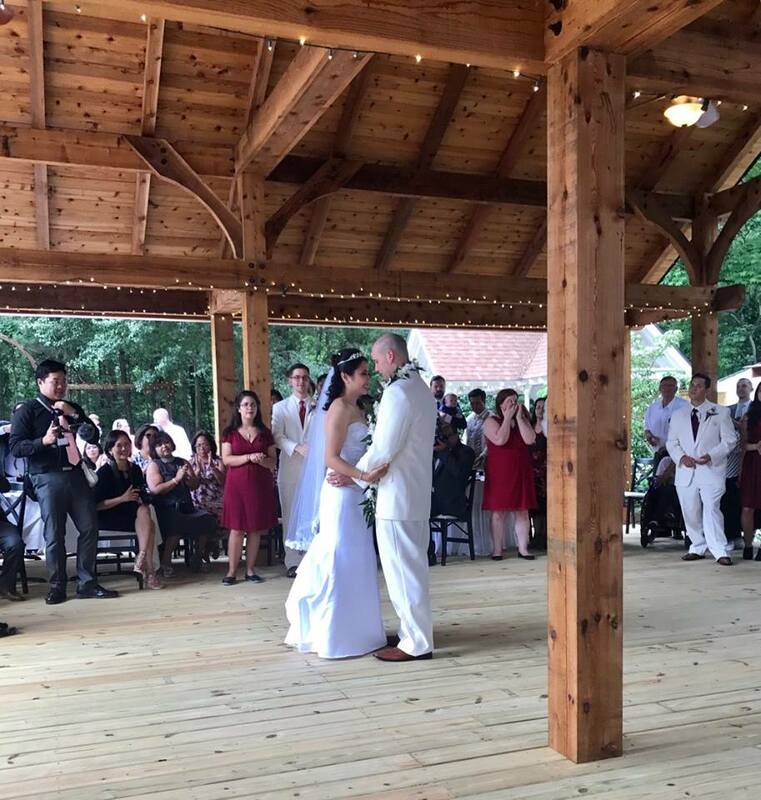 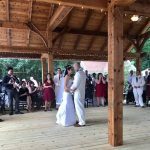 Christinne and Paul were able to have their first dance under our new cedar pavilion. 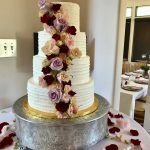 Their wedding was the biggest yet at the Grande, close to 200 guests! 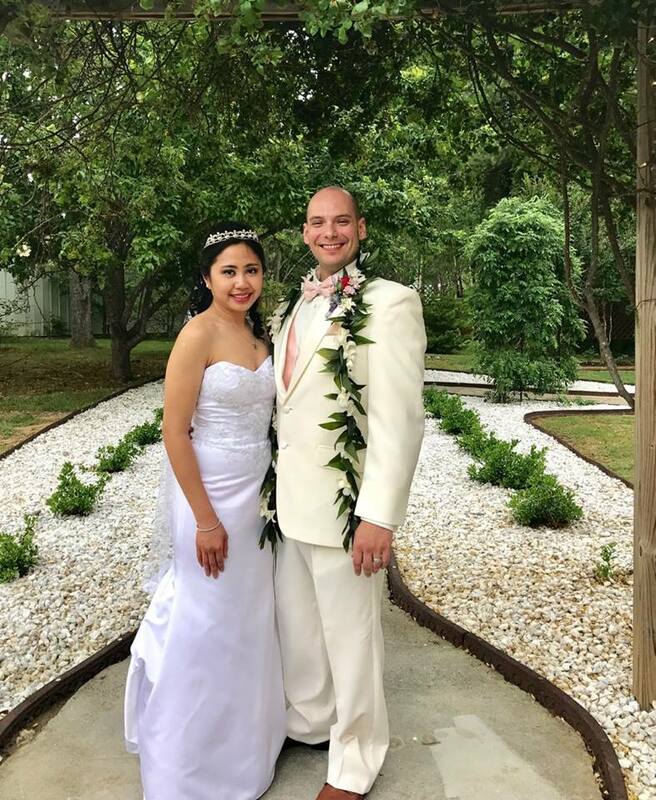 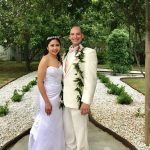 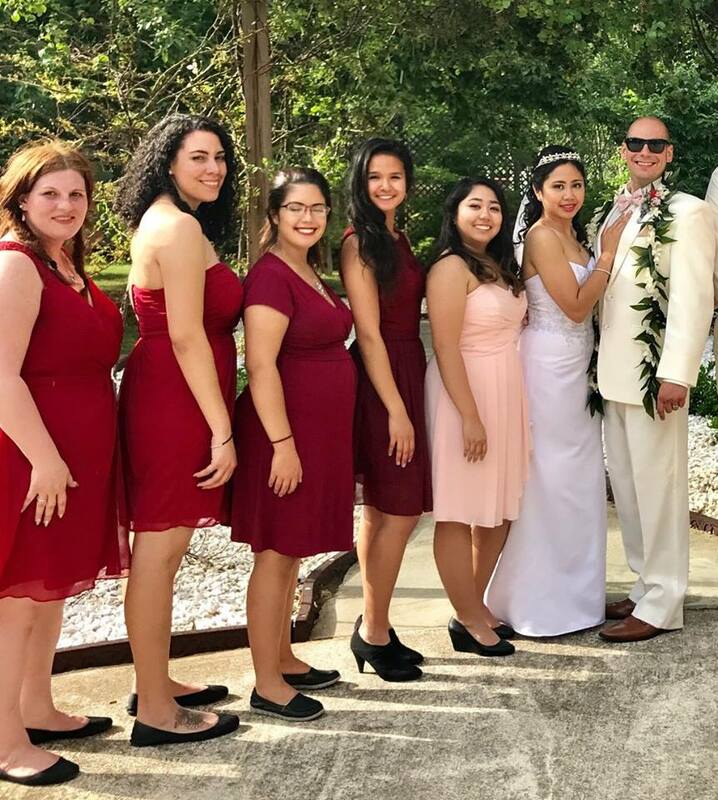 Paul wore a traditional Hawaiian garland for the ceremony to honor their family heritage. 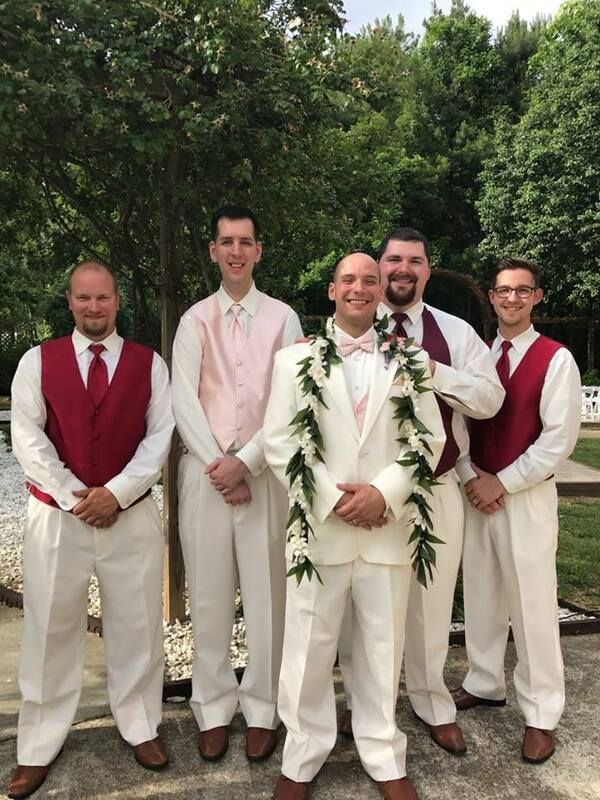 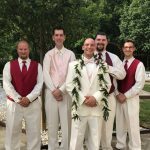 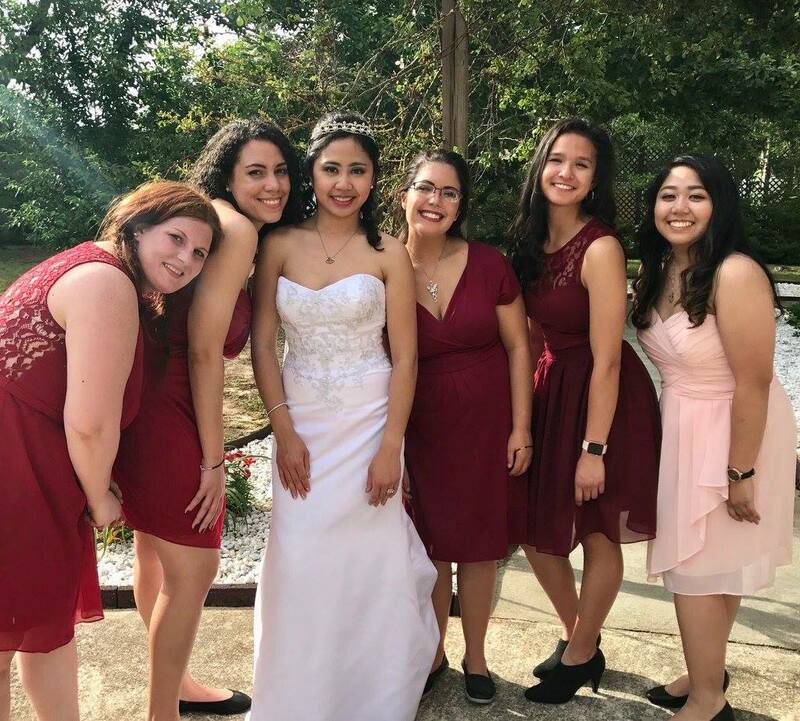 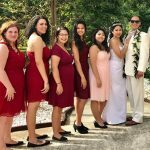 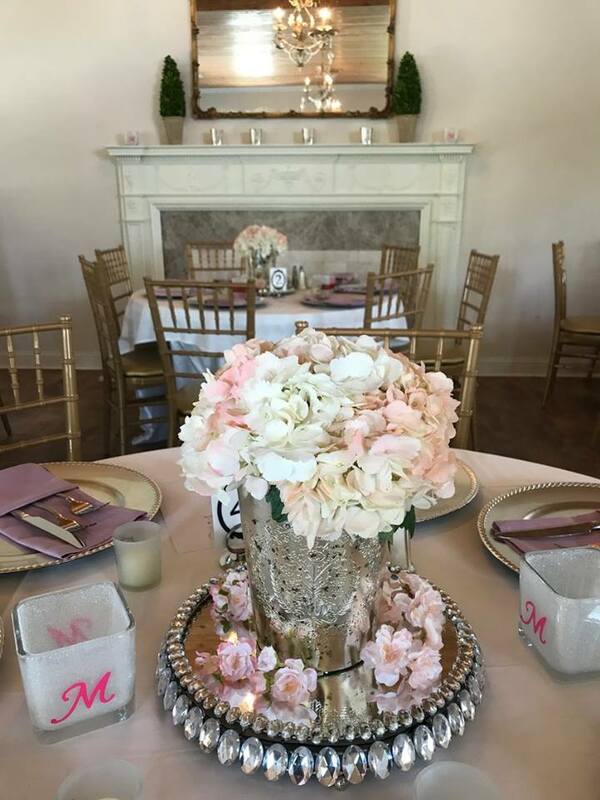 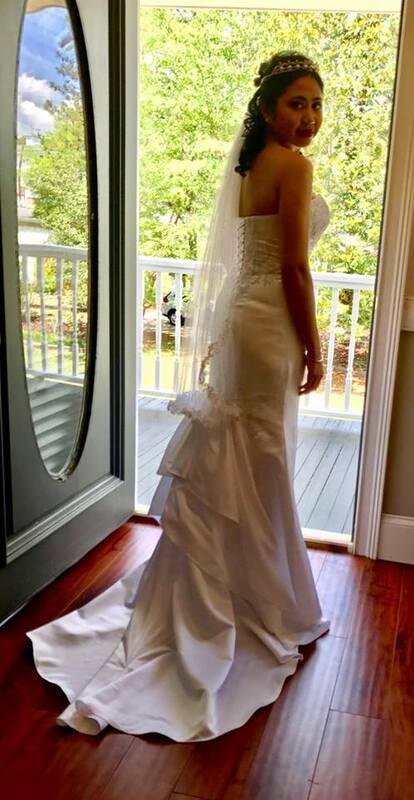 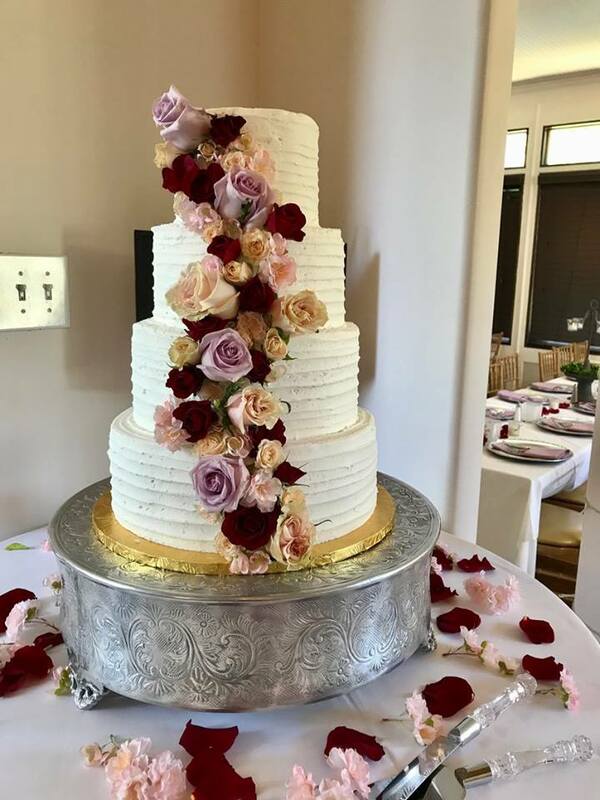 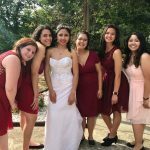 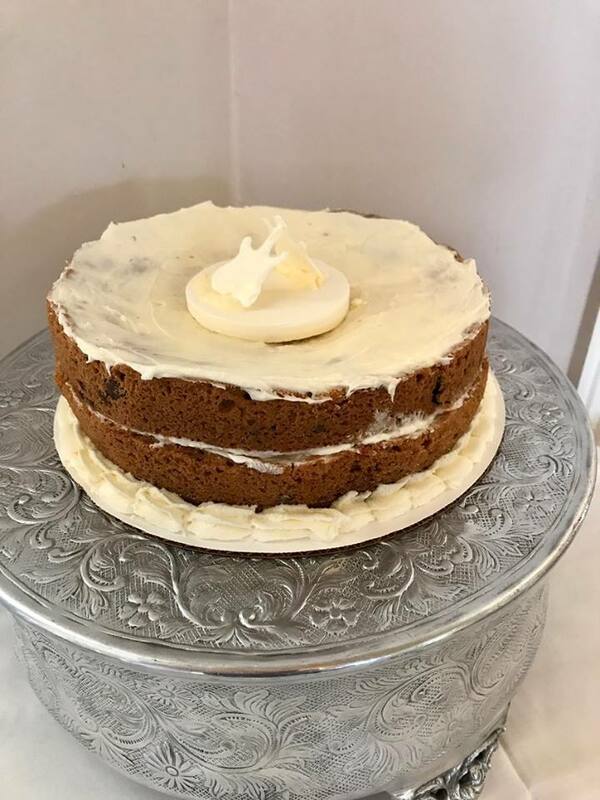 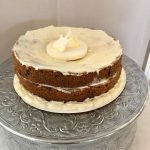 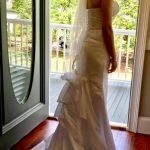 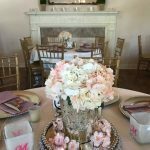 This entry was posted in May 2017 Weddings, Recent Weddings.